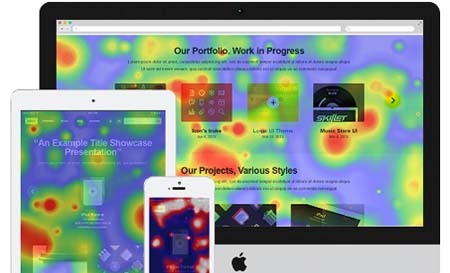 Use heatmap.js v2.0 to add new value to your project, build a business based on it, study and visualize user behaviour, and much more. 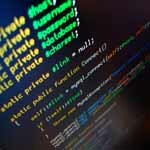 Whether you want to have an aggregated overview of your users behaviour, or look at thousands of events distributed on a map. 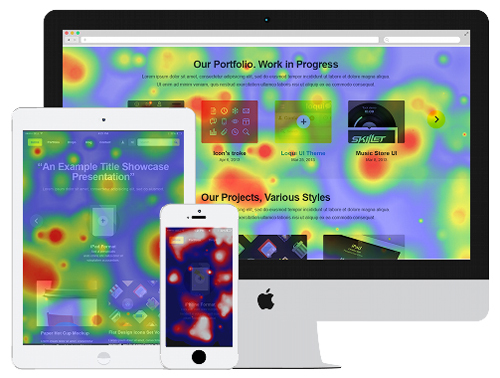 heatmap.js v2.0 is the most advanced heatmap visualization library on the web.